Your skin, the largest organ of your body, faces constant abuse from the elements every day. A rejuvenating facial that improves your skin’s health and returns it to its full glory is the best-possible solution to skin damage. But not just any facial makes the cut. Introducing Kaya Skin Clinic’s Derma Regen 4-Layer Therapy—a highly-recommended facial that tones, deep-moisturizes, and firms up your skin. Your face is your identity. It’s what makes you unique, setting you apart from every human who walks this globe with you. And what’s the most distinct characteristic of your face? Your skin! The four layers each have different objectives: moisturize, hydrate, protect, and relax. Layers of pure European seaweed are laid over each other, providing your skin with damage therapy that rejuvenates, tones, and makes skin firmer. 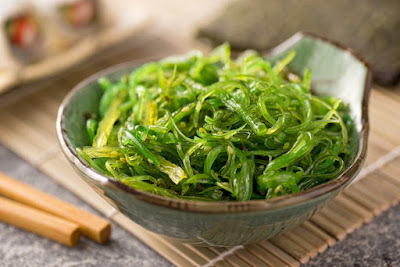 ● The first layer is freshly harvested seaweed that is concentrated to form a filtrate. As soon as it rests on your face, it softens lines, hydrates skin, and balances tone. ● Then comes another layer of moisturizing formula that is massaged onto the first layer. Its job—to improve skin elasticity. ● The third layer improves skin tone and clarity with the help of a fresh seaweed mask that has a soothing effect. ● The last and final layer is the mineral mask that emanates heat in order to amplify the properties of the seaweed mask below it. 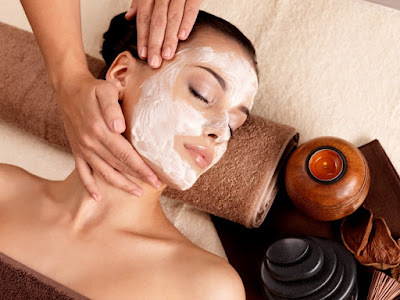 You should also know that this facial does not utilize any machines or cosmetic products. The cleansing ritual before the layers go on is also done by hand, and usually involves a scrub that removes impurities and exfoliates your skin. Come what may, the scorching sun or a gritty haze of dust and smoke, it doesn’t stand a chance against the combination of nourisher, mist, cream, and rinse. Kaya’s White Resilience line presents 4 products; each working as a separate entity, but with the same goal—skin brightening. Maintaining the natural radiance of your skin becomes an uphill battle when you’re regularly exposed to the harsh sun or are stressing out because of work. While battling the elements and troubles of day-to-day life can’t be avoided, the loss of your radiance can. The four-pronged magic brought to you by Kaya Skin Clinic’s White Resilience line helps you do just that—banish the dull, and awaken the glow. Here’s an in-depth explanation of what these products are all about. The White Resilience line by Kaya is the product of the harmony between Japanese Cherry and Purple Orchid flowers. 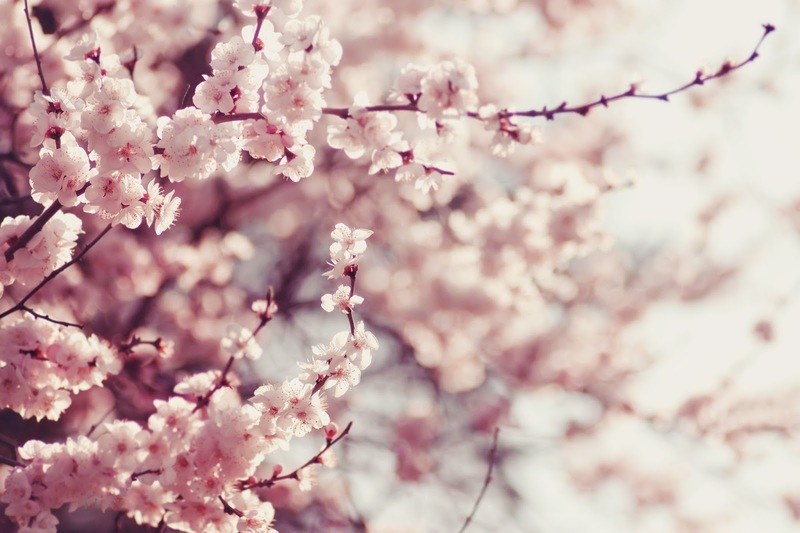 The Japanese Cherry is the most cherished flower in Japan and signifies the sanctity and pureness of youth’s exuberant bloom. 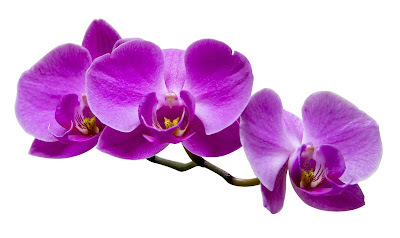 Purple Orchid, on the other hand, signifies the pinnacle of beauty. The all-day brightening cream combines both these flowers, which are known to be rich in bio-flavonoids, or Vitamin P. They help your skin recover from damage and also protect it from further degradation. Both flower extracts are also present in this Kaya product. The resulting concoction is highly effective and antioxidant-rich, preserving your skin’s natural tone and elevating its radiance. It’s also an alcohol-free toner that stabilizes the pH of your skin. The goodness of orchid and cherry flowers exists in this extract as well. Additional derma-beads are also included in this rinse so that the final mix rubs away built-up dead skin cells, leaving you with fair-toned skin that is smooth and soft. An ingredient called ‘Imperata Cylindrica’ is included in this nourisher. It works in tandem with the flower extracts to drastically improve skin health. It hydrates your skin in order to improve elasticity and slow down collagen breakdown, completing the last of the 4 steps and giving your skin a new lease on life. Tired of piling up layers of bronzer, blush, and concealer to hide that pale skin tone? You can now break the chains of dullness; we can help you achieve a radiant complexion with our exclusive range of products and services. As the temperature drops and you prepare yourself for the rains, you also need to brace yourself for the dullness your skin can go through. If you think run-of-the-mill face wash foam would give you your dewy complexion back, you might want to think again. 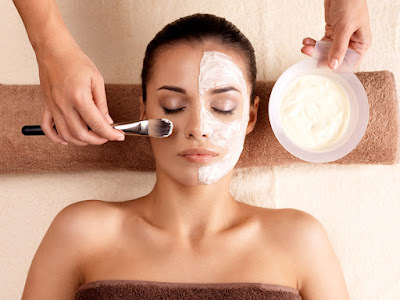 Give your dull skin a rejuvenating boost with Kaya’s Beauty Facial, customized to suit your individual skin needs. Let’s take a look at the different services that are part of this treatment. The hydra-exfoliation process gets rid of your dead skin layer. This is followed by a Hydra Nourishing Massage Cream that moisturises your skin, and Enzymatic Wax that regenerates skin cells. Therapy is completed with the intense action of Vitamin C-rich Antox Vit-C Serum, and Ultra-fresh Rehydrating Mask, which enhances your skin’s vitality. Kaya’s Antox Ultrasheen Therapy revitalizes the skin layer and reduces spots and blemishes. A series of massages with an exquisite cream and serum will help you penetrate the layers of skin and hydrate it from within. This is followed by the thermal de-clogging action of the Purepore Heating Mask. De-clogging ends with a Vitamin C mask that leaves your skin further rejuvenated. Kaya’s Signature Face Therapy Ultra Detox has been designed by experts to enrich the skin from within and clear the impurities. The jet spray technology drains toxins off your face and opens up the pores. A Vitamin-C antioxidising potion is then gently massaged into your skin. A serum rich with Mulberry extracts help you bring out your skin’s glow. The treatment ends with a relaxing massage using earthy Neroli and fruity Patcholi essential oil cream. Tone and tighten your skin with this Derma Regen 4 Layer Therapy, which has rich extracts of fresh European seaweed. Your skin is first layered using a Seaweed filtrate, and a Kaya Skin Clinic Signature Massage Pack is then applied. This is usually followed by a mask that cools and soothes the skin by improving its clarity. The final touch is a mineral mask that activates the properties of the layers beneath the skin surface. Kaya Intense White Luxe Therapy pampers your skin, providing nutrients and reducing dark spots. Remy Laure Peeling Cream helps exfoliate the skin and de-tan it. Arbutin relieves the skin from the damages and creates a striking difference in complexion. It controls the production of melanin and helps restore the lost vitality of the skin. Follow up with Kaya for a one-on-one session with the experts, and walk away with a glowing complexion. For customer feedback and testimonials about different products and services, you can visit Kaya Skin Clinic Reviews.